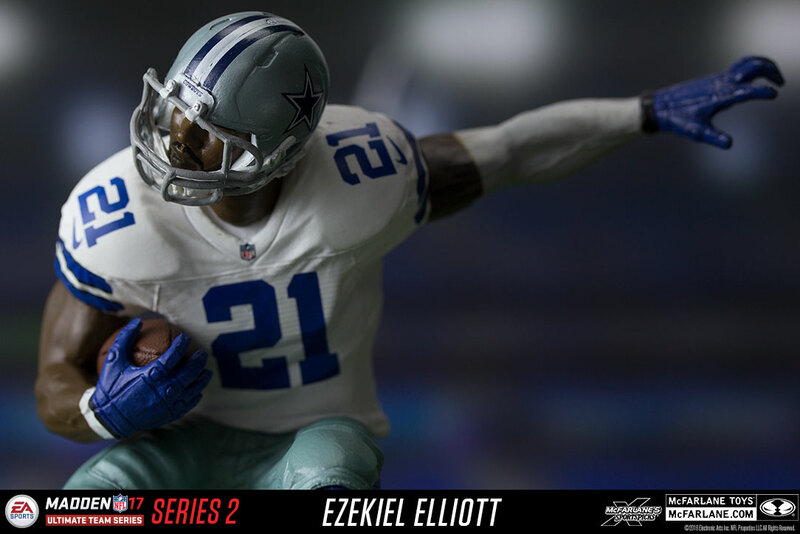 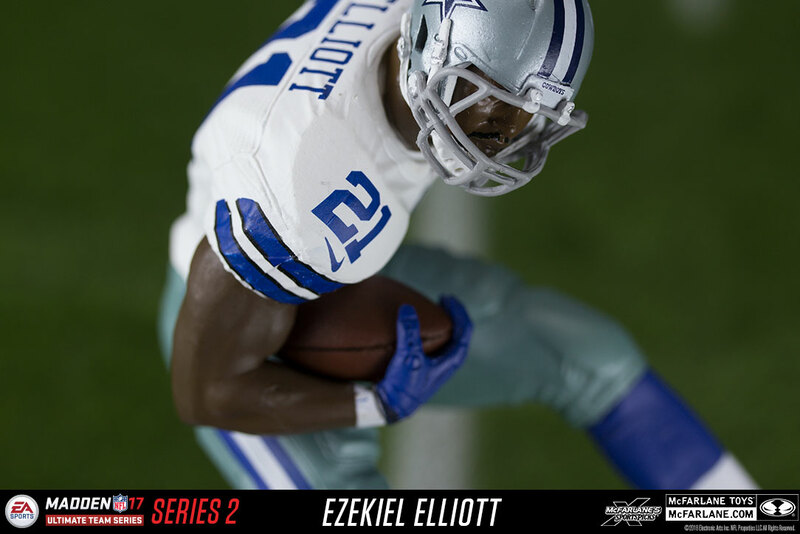 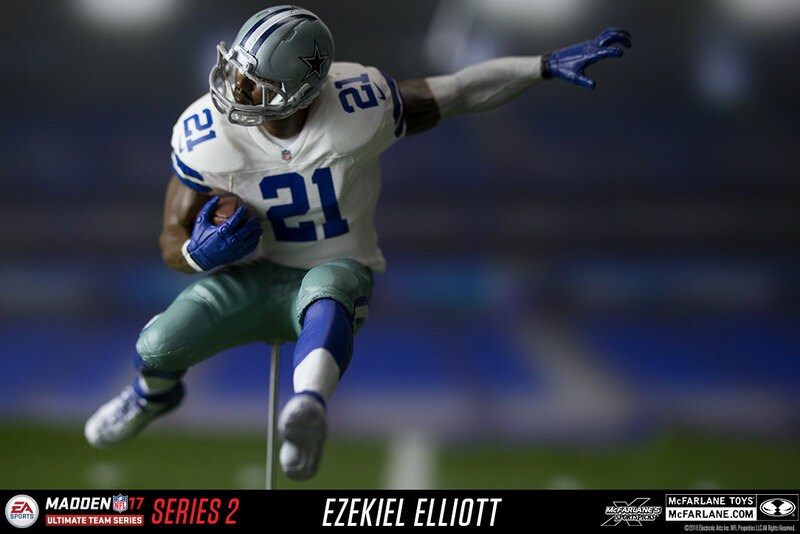 Behind a strong overall rookie rating of 80 in Madden NFL 17, Dallas Cowboys running back Ezekiel Elliott enjoyed a stellar first season. 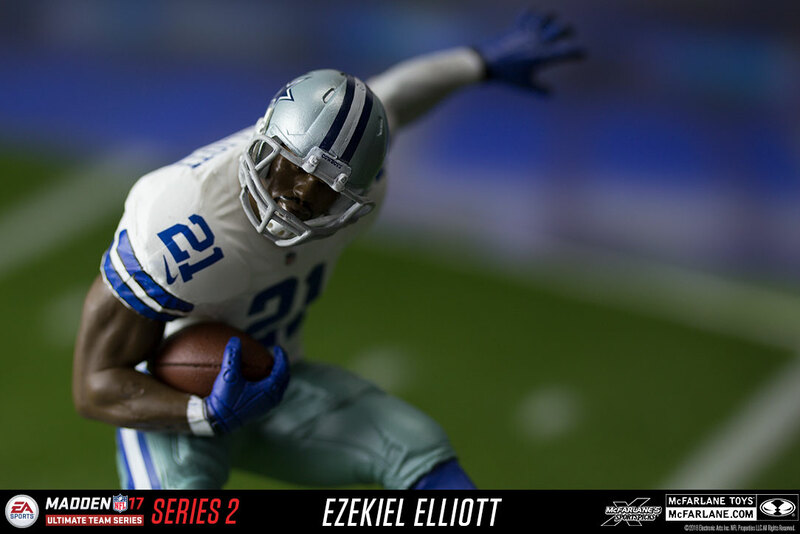 Rushing for over 1,600 yards and punching in 15 rushing touchdowns, Elliott surpassed the high expectations for his first season and quickly became one of the top running backs in the NFL. 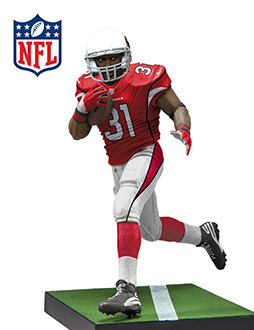 Each figure comes loaded with a code* to redeem in game for 5 Squad Packs, to ignite your squad for the new season! 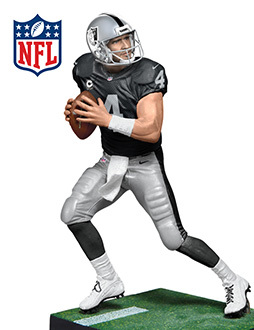 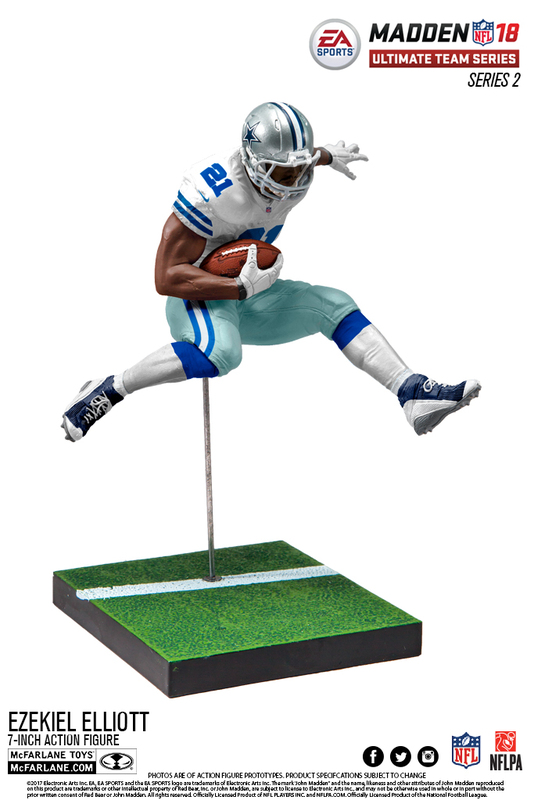 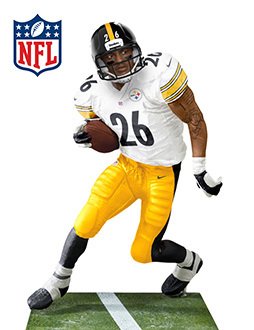 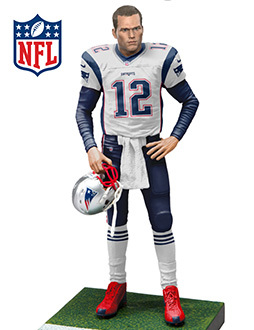 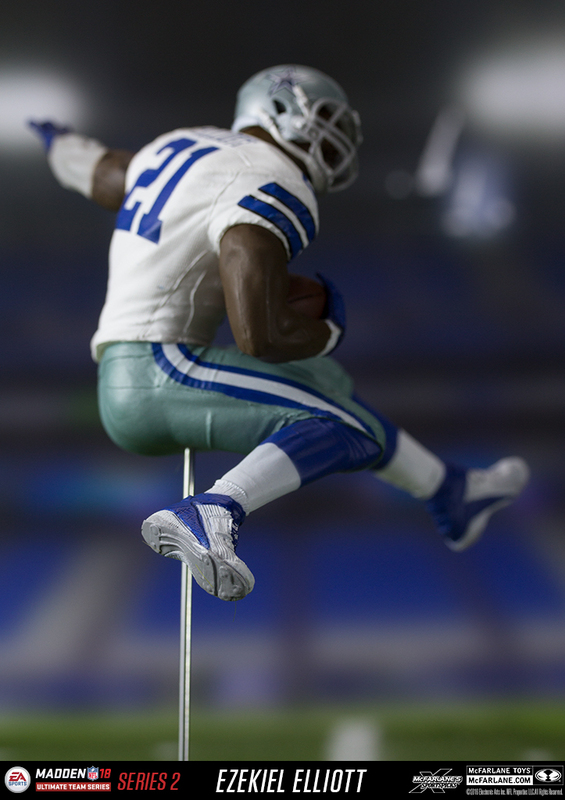 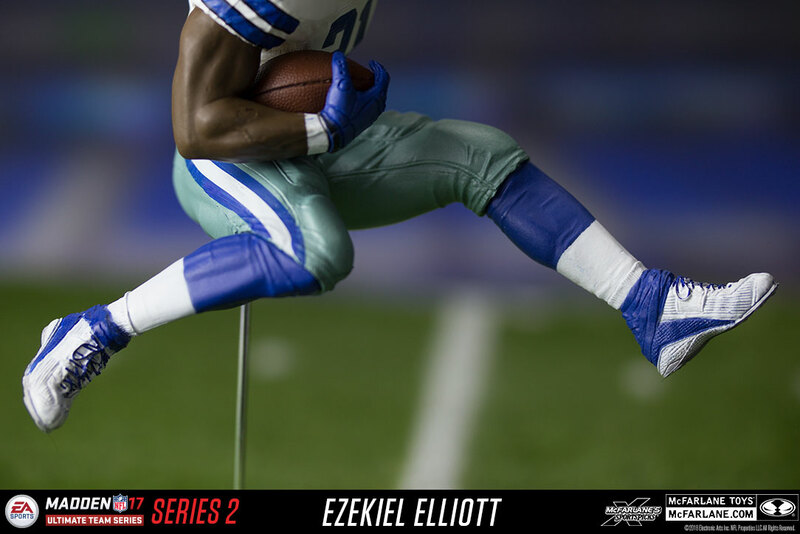 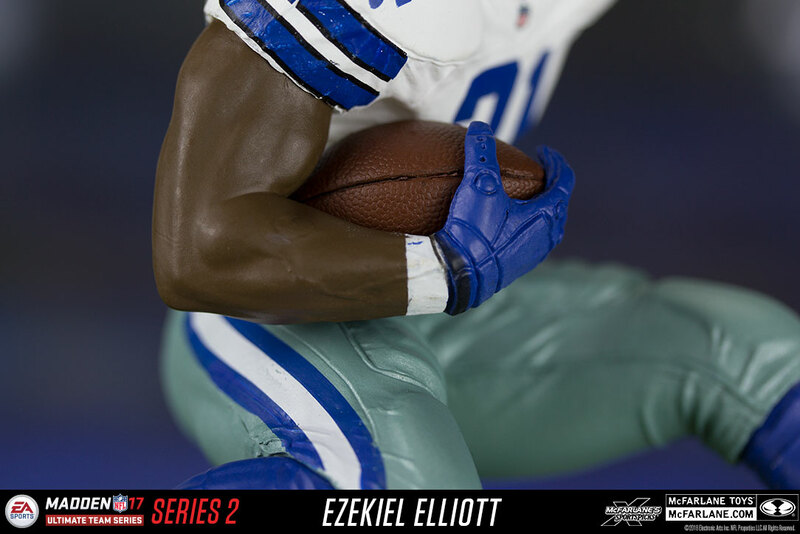 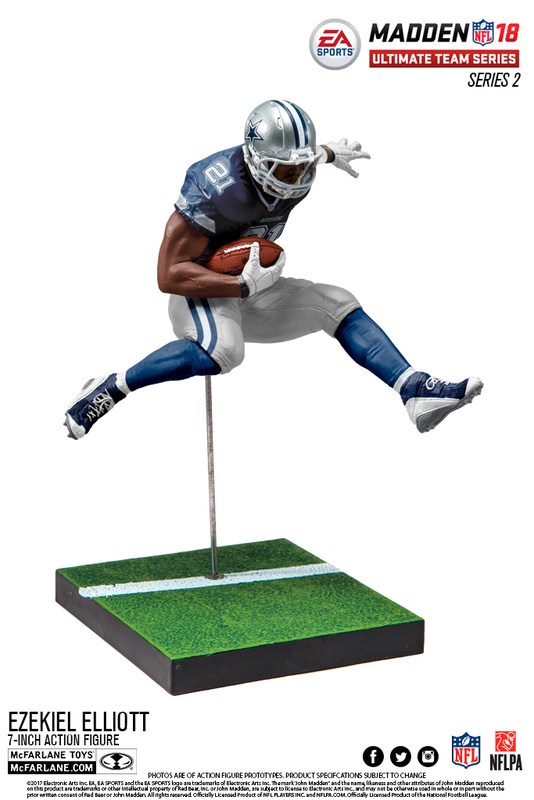 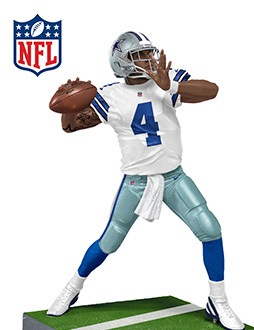 Pre-order exclusive Ezekiel Elliott figure here.